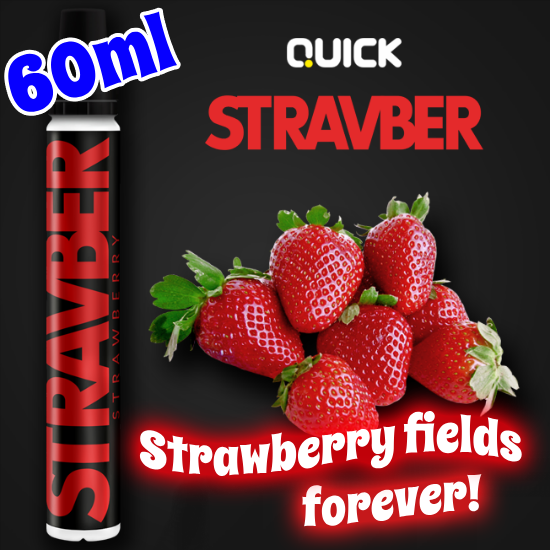 60ml Shake 'n Vape Strawberry Love Juice! Long live John Lennon and The Beatles - Strawberry Fields Forever! The winner of the lottery #1028 for 60ml Shake 'n Vape Strawberry Love Juice! was JJ Lopez from Miami, USA on Sep 14, 2018.